Conventional farming is one of the more difficult and dirtiest jobs in the world. It is so hard, in fact, that only a small group of young people are actually becoming new farmers. The hours are long, the work is hard, the rewards are irregular and the impact on family life is nearly incalculable. Yet, we need a larger demographic of younger farmers to replace our aging farmers. 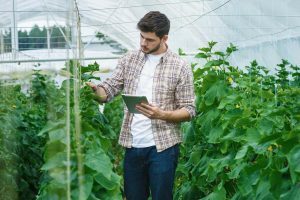 “The number of farmers age 25 to 34 grew 2.2 percent between 2007 and 2012, according to the 2014 USDA census, a period when other groups of farmers — save the oldest — shrunk by double digits. In some states, such as California, Nebraska and South Dakota, the number of beginning farmers has grown by 20 percent or more. A survey conducted by the National Young Farmers Coalition, an advocacy group, with Merrigan’s help shows that the majority of young farmers did not grow up in agricultural families. 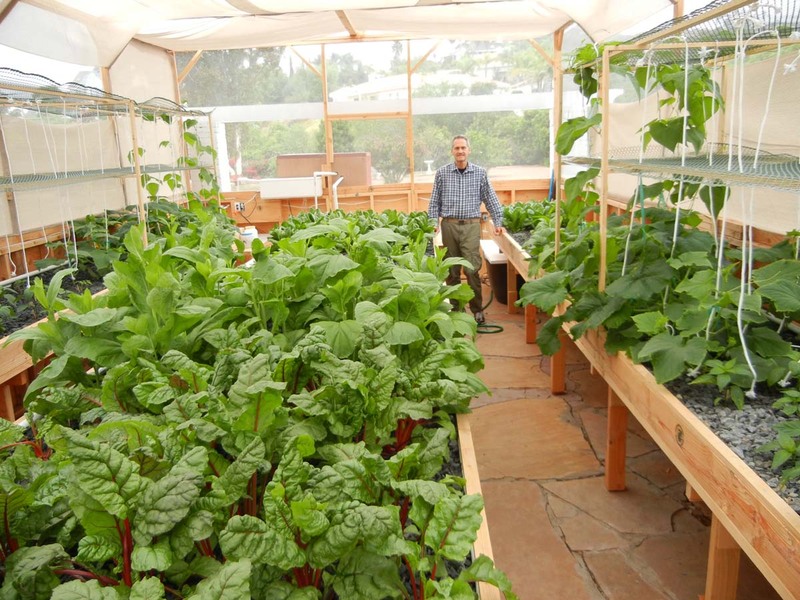 Granted, aquaponics can only grow about 300 varieties of food and traditional agriculture offers far more growing options, but aquaponics does grow many healthy table vegetables and fish. 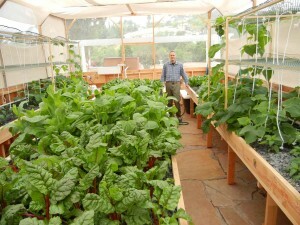 For example, aquaponics cannot grow root vegetables such as potatoes, carrots, onions or radishes. And most squash prefer a dry sandy soil. But aquaponics does grow most greens, herbs, and many blooming vegetables such as tomatoes, beans, zucchini, cucumber and even eggplant. We rely on traditional agriculture to grow wheat, most grains, rice, corn, soy, melons/squash, and perrineals such as asparagus and most berries. Farmers complain that they can’t compete with imports and then try to figure out how they can export more of their own production to receive better prices. So then a different farmer in some other part of the world then complains about the low prices due to imports. And the circle continues repeats and never ends. The price/cost of food is set by the world market and if a farmer wants to compete in that arena, they have to be able to raise food at least as cheaply as the world’s lowest cost producer plus shipping. That is nearly impossible to accomplish on a consistent basis. Plus governments often have subsidy programs to ‘help’ farmers compete with the rest of the world. This makes for an unrealistic distortion in the market prices. These subsidies drive down the prices paid to farmers in every country. There is a growing opportunity for farmers everywhere in the world to make more money, have a more consistent market and insure that the impact of cheap foreign produce is kept to a minimum. They can do this by feeding the locavores (those who eat local food grown ‘in season’) and producing the finest food available to the local high-end markets on a year round basis. 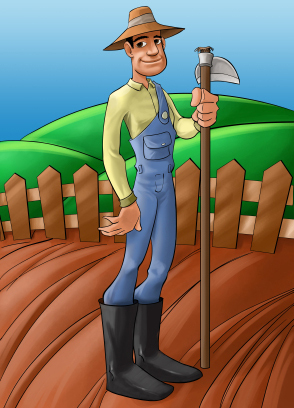 Conventional farming cannot accomplish this magic trick. Portable Farms® Aquaponics Systems offer controlled environment farming which is a growing segment of farming. LEARN MORE FROM US: CLICK HERE. Growing food in controlled environments (greenhouses/warehouses) is the exact formula already making an impact on the pricing of food. 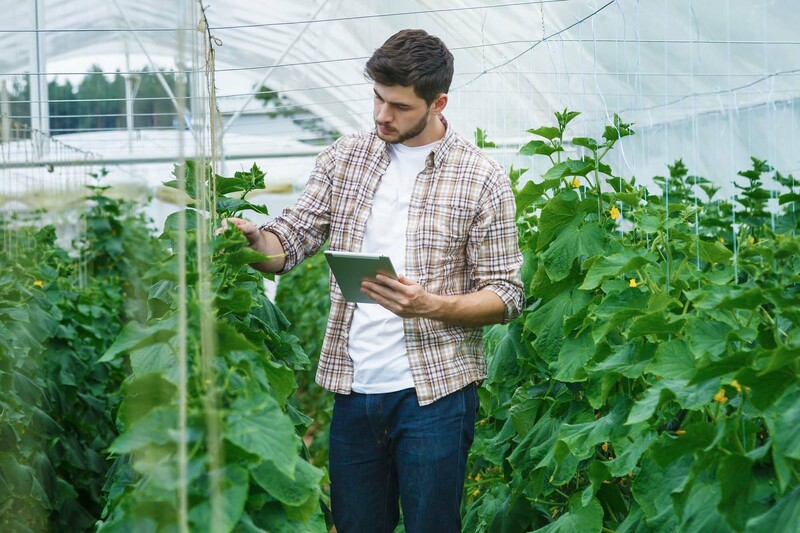 Hotels that own their own greenhouses are already providing the best possible food for their guests and enjoying enhanced reputations for addressing the needs and desires of their clients by providing them with healthy, locally grown food.